Northern Michigan Outfitters is located along the Upper Peninsula’s beautiful Lake Superior shore, Northern Michigan Outfitters offers a memorable “back to the woods” hunting experience for beginning and seasoned hunters alike. 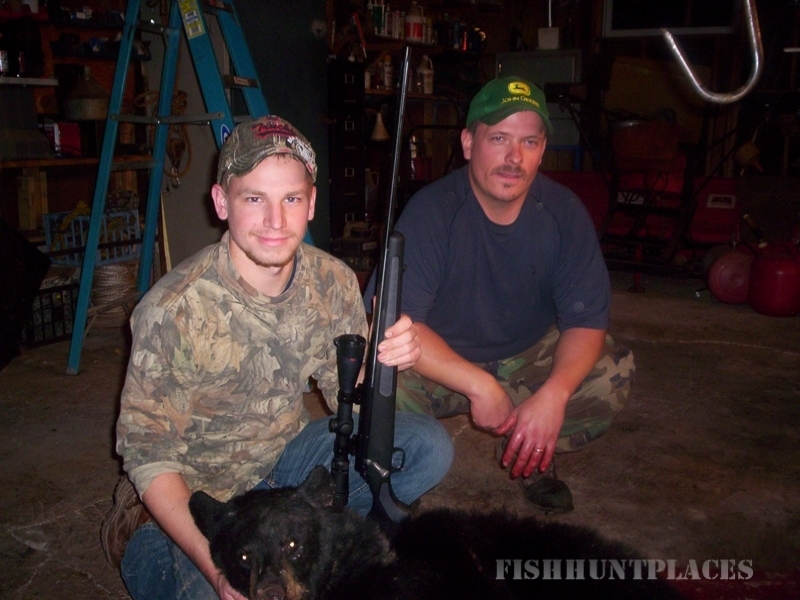 Northern Michigan Outfitters provides a quality hunt and excellent customer care to ensure an enjoyable hunting experience. 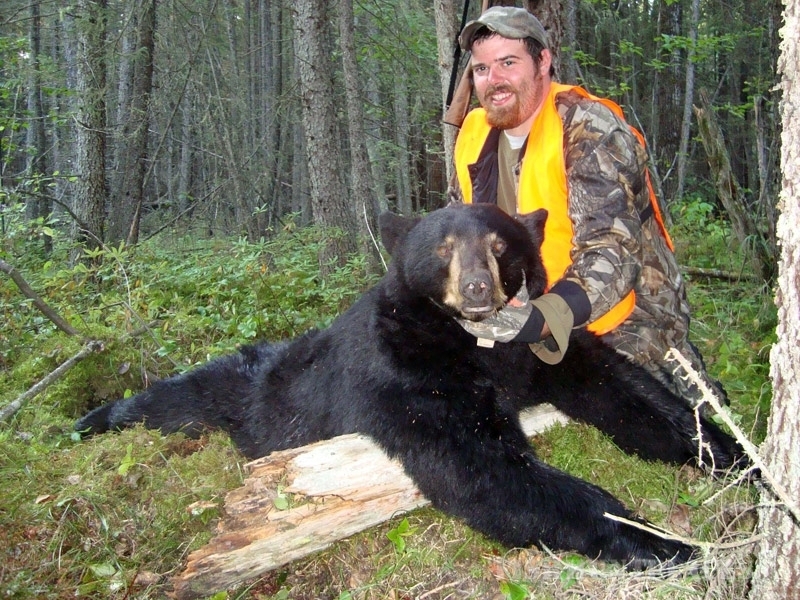 Michigan’s Upper Peninsula provides not only a beautiful atmosphere for hunting, but also the optimal environment for game such as black bear and whitetail deer. 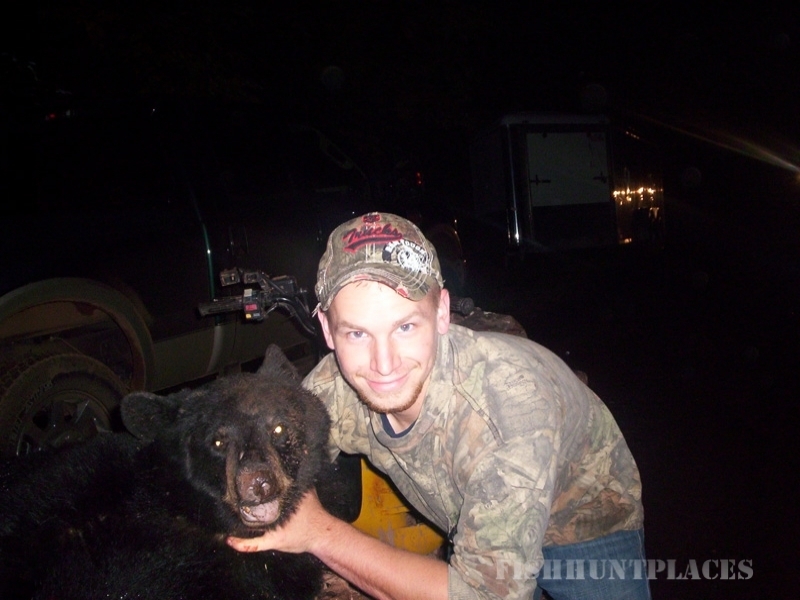 Our goal is to provide a hunting experience that goes above and beyond any of our competitors. Whether you like to hunt with bow, black powder, or rifle, we strive to make sure that every hunter goes home happy.